Communicating a message effectively is a skill, some of us are born with — and others like me desired to invest on. If an individual struggles to communicate effectively, it will hold him or her back in personal, social and careers. Thus its importance can’t be overlooked and how you develop or polish it further depends on your personal choices. Last year, I embarked on a journey towards becoming a Competent Communicator with Toastmasters International (TI), a non-profit organization. I have met amazing people and experience has been satisfying. 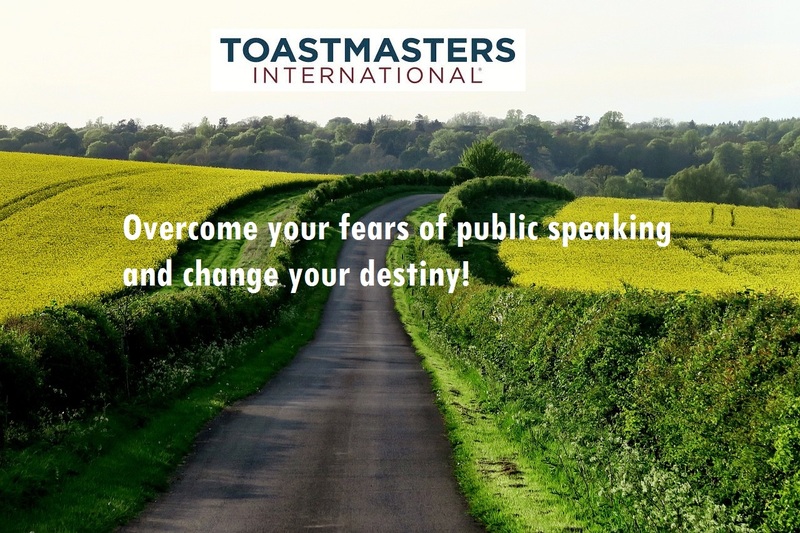 Overcome your fears of public speaking and change your destiny! There was an opportunity to help people to learn skills like how to speak, conduct meetings and plan programs — Ralph C. Smedley came up with a great idea. In 1903, Smedley organized a series of speaking clubs during working for the YMCA, Illinois in USA. The key concept of the group was learning these skills in a social environment and it was well received by people. This group was later named as Toastmasters (TM) Club, the term “toastmaster” is referred to a person who gives toasts and makes formal announcements at banquets and other occasions. The first unofficially Toastmasters meeting was held on March 24, 1905. Young men gave their short speeches and received evaluation from Smedley and older men. Toastmasters became international on October 22, 1924. Ever since, it has grown to over 323,000 members with 15,400 clubs in 135 countries. Toastmasters International has four values to promote personal growth. Toastmasters Intl offers two tracks — Communication and Leadership. You can participate in both tracks, if you want. One manual in a tracks have 5 or 10 projects with each project and evaluation guides. You always begin withCompetent Communicator (CC) manual and then decide for yourself where you want to grow more, in Leadership, Communication or both. Either track will lead toward becoming a Distinguished Toastmaster (DTM), the highest award bestowed by Toastmasters Intl. Competent Communicator (CC) manual has total 10 speech projects ranging from removing your stage fears to speak in front of an audience and convey your message effectively with confidence. Once you are ready to face more challenging environment, I suggest you to participate in Toastmasters public speaking contests. It will give you a memorable experience. How you can be part of it? By now, I hope you have gained enough curiosity to be part of energetic Toastmasters environment. Join a Toastmasters club in three simple and easy steps. Good luck with your journey! I am excited to listen to your thoughts and experiences. Please do share.